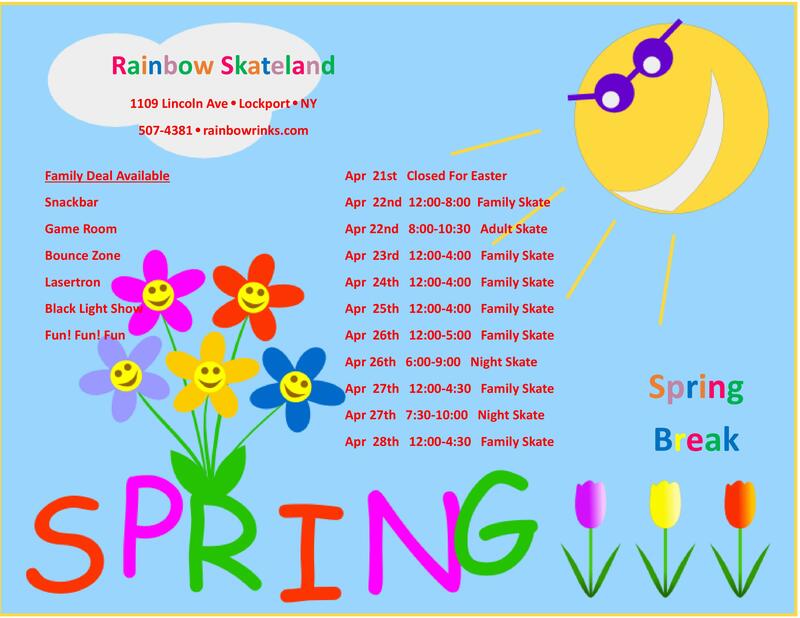 If you’re looking for great birthday party venues in the North Tonawanda area, look no further than Rainbow Skateland! 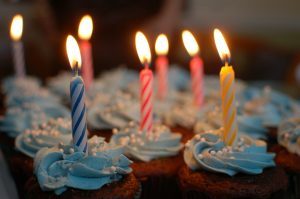 We have plenty of unique and fun party packages you can choose from: Super Party Package, Deluxe Party Package, and a Private Birthday Bash are just a few that will rock your socks! It’s hard to use the words fun and affordable in the same sentence when it comes to a birthday party. But at Rainbow Skateland, it’s not only possible, it happens all the time! Plan a great birthday party at the rink and customize it to fit your needs. You’ll enjoy it and won’t be paying for it later. Is this birthday party for your little one? Well, your birthday girl and her guests will have a blast for hours … especially with these awesome roller skating games! And as an added plus for you and the other parents, they’ll get completely worn out and sleep great that night. You’ll be able to relax after the party while your birthday girl is sleeping. We’re serious about this fact. Our birthday parties are organized and easy to plan … because we help you plan everything! You don’t have to stress about the details because we know exactly how to help. From the invitations to the party plates and napkins, we have everything covered. The team at Rainbow Skateland is ready and waiting for you to book a birthday party at our venue! We hope to see you soon!